Give by Cell has worked with thousands of nonprofit and charitable organizations over the last seven years. We anticipate market needs and are dedicated to providing affordable, effective and engaging mobile fundraising solutions. 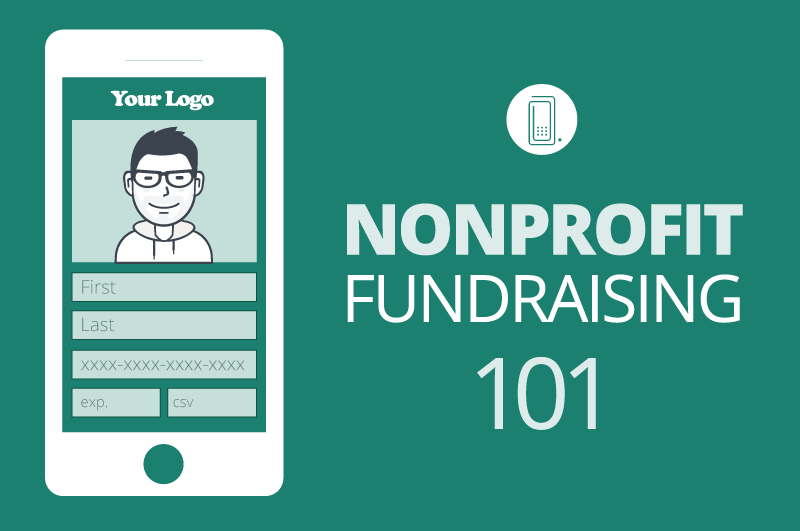 As the nation’s leading provider of mobile solutions to nonprofit organizations, we’ve monitored engagement and fundraising trends carefully. Click here to see the complete infographic!